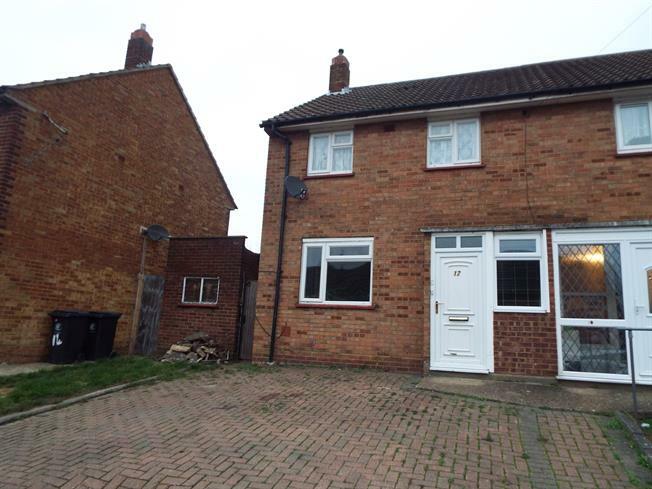 3 Bedroom Semi Detached House For Sale in Waltham Abbey for Asking Price £330,000. A delightful three bedroom semi-detached house ideally located within the sought after residential area. This well presented property offers a bright and spacious living accommodation throughout. This property has a reception room, kitchen/breakfast room. Off street parking is provided to the front of the property. Local shops and amenities are close by as are road links to the A10 and M25.